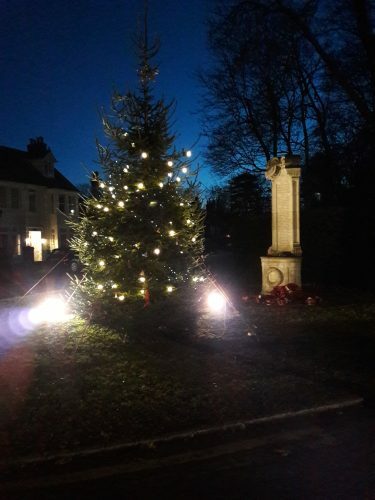 Our Christmas event features the switching on lights above the parade of shops along Bois Lane and the Christmas Tree lights next to the War Memorial. This is a family event aimed at children, which is why we start at 4pm. 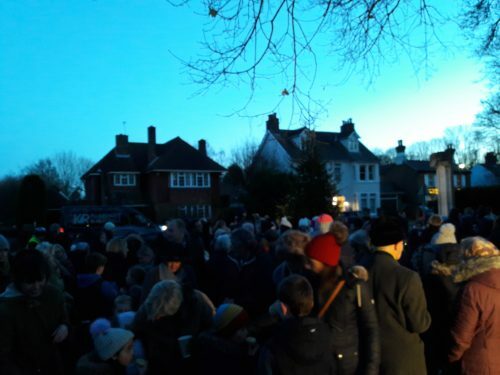 At least one local school provides a choir. 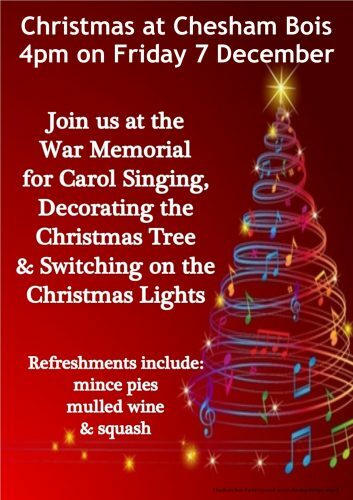 Once the lights are on, the children can enjoy soft drinks and the adults, some mulled wine. Everyone heartily tucks into mince pies.